UPDATE 7/23: We have released Cumulative Update Build 17713.1002 to Windows Insiders in the Fast ring. This Cumulative Update helps us test the servicing pipeline in preparation for releasing this build to the Slow ring. 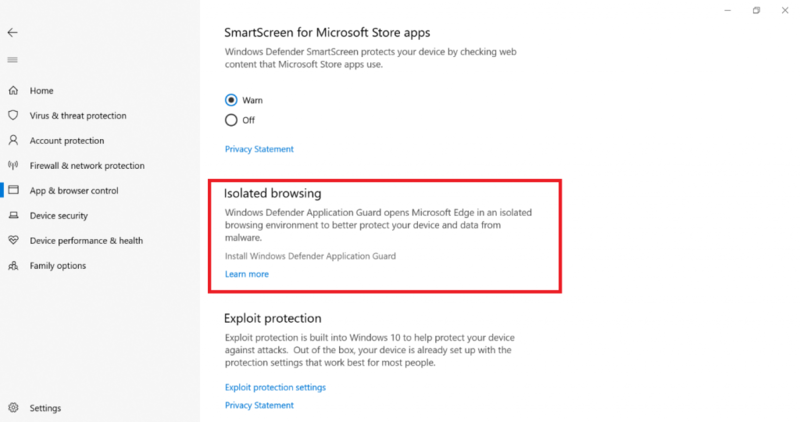 Windows Defender Application Guard no longer works after installing the Build 17713.1002 Cumulative Update. Today, we are releasing Windows 10 Insider Preview Build 17713 (RS5) to Windows Insiders in the Fast ring. Have feedback for Notepad? Share it here!